The pride of our startup, Team Scientifc Nutrition is the perfect blend of young and experienced players! We have veterans like Dr. Ram Dave and Dr. Oke, our go to experts for anything that comes up with regards to fitness and biology. Then we have the young team comprising of our founder Amod Oke, our technology wiz Madhu, and our customer happiness obsessed Pranali. Here’s a page where everyone on the team finally gets a face! 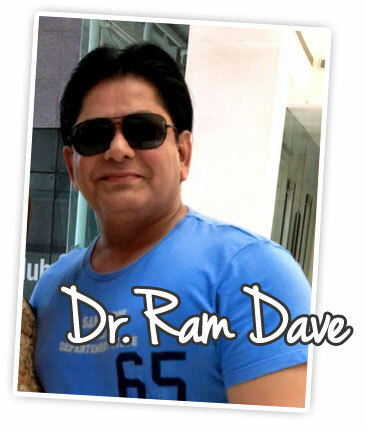 Dr. Dave is a medical Doctor by education (M.D. Pathology) and a veteran fitness trainer and expert. Having won numerous awards and accolades in the fitness world, he has literally transformed the lives of hundreds (if not thousands) through his fitness programs, lectures and demonstrations. 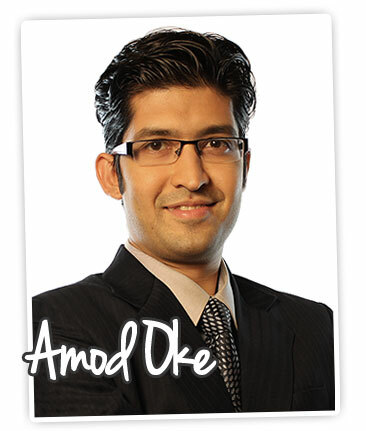 Amod is the founder and brains behind Scientific Nutrition. 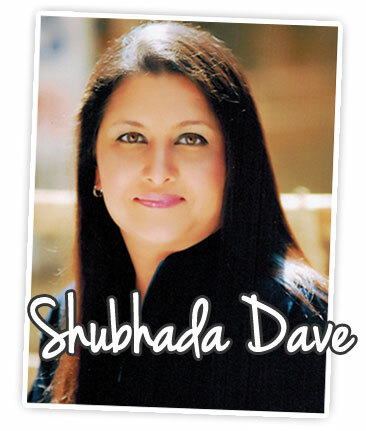 Dr. Dave’s better half, Shubada ma’am has personal training experience of over 3 decades. She has won many fitness awards and has even been part of the core training team of Miss India contestant in 2002 (when Celina Jaitley won the pageant). 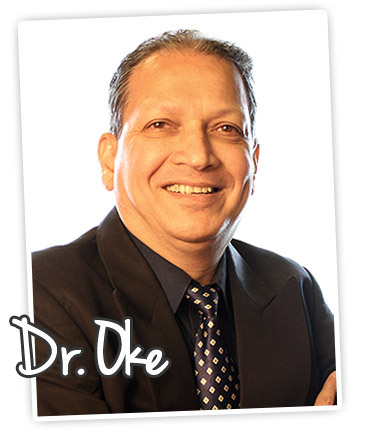 Dr. Oke is a M.D. (Pharmacology) and has a profile that simply cannot be summed up here. You won’t find a more qualified person to talk about supplements and biology than this man. He has registered over 100 new medical drugs in India over a career spanning 30 years in the Pharmaceutical industry.